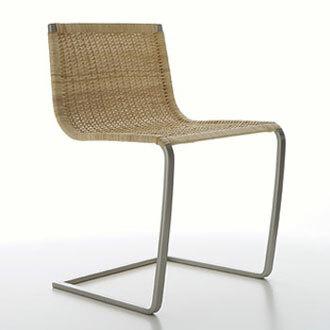 The Revolt chair is at home in every environment. 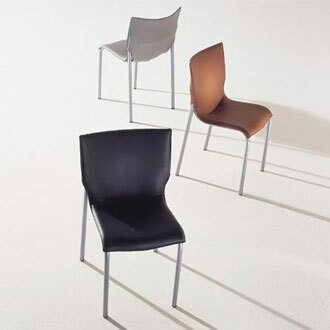 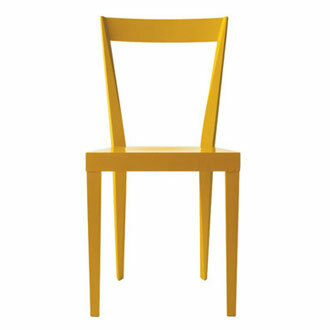 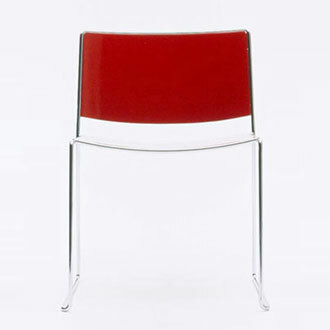 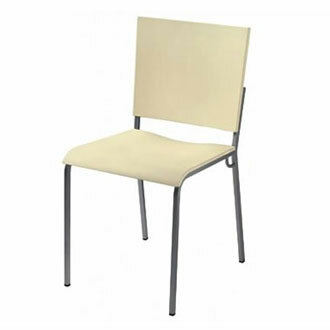 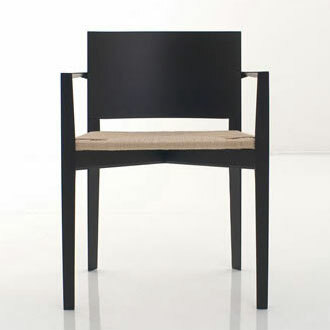 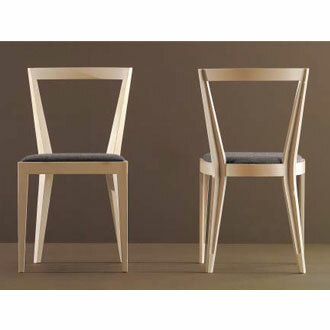 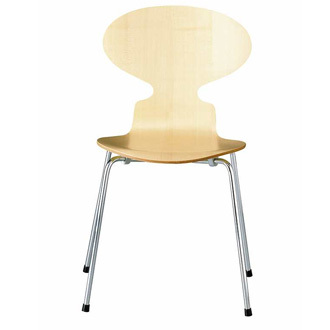 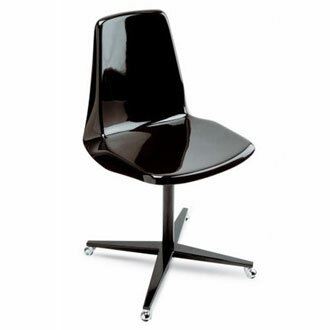 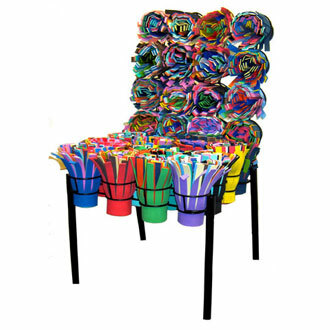 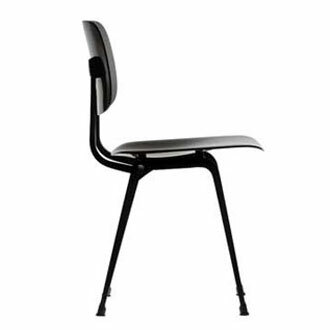 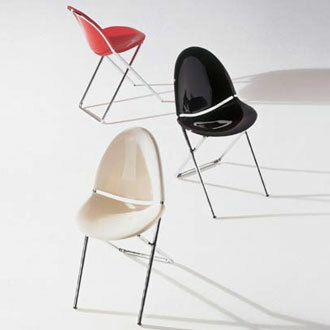 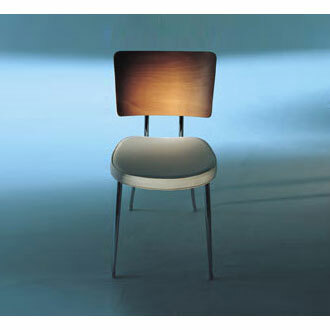 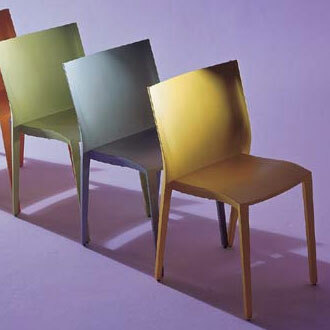 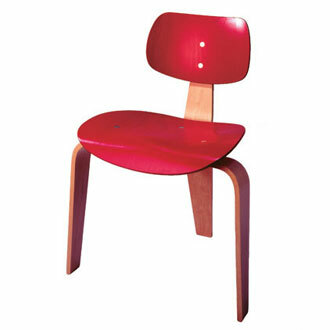 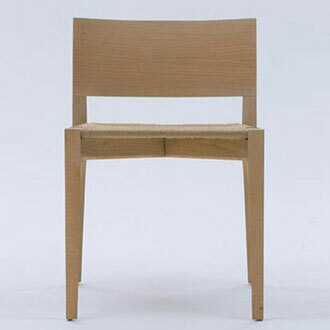 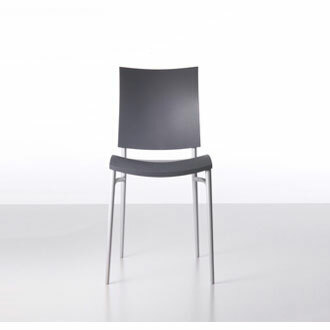 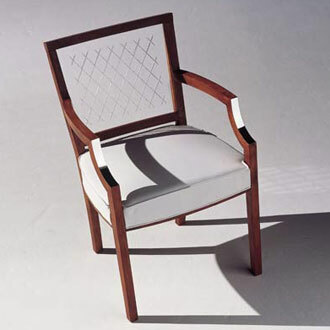 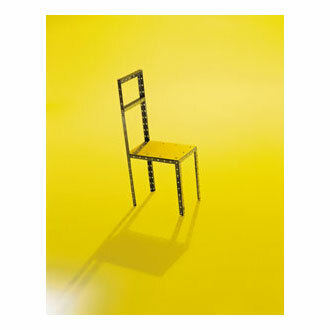 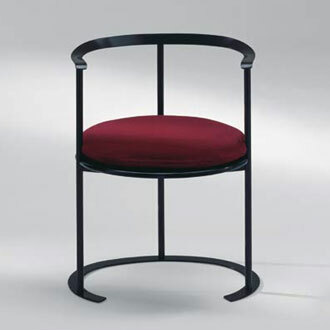 After the chair had been out of stock for a number of years, Ahrend reintroduced it in 2004. 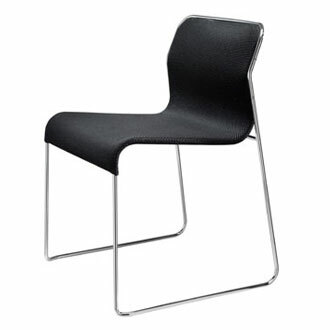 And once again it has proven that a product that still has something to offer just gets better as the years go by. 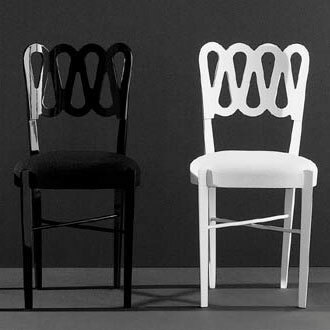 Revolt is available in black and in white.